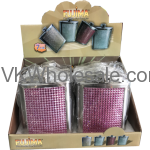 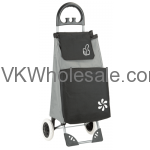 Minimum quantity for "Bag Shopping Cart Folding with Wheels 8 CT" is 1. 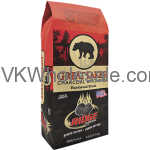 Minimum quantity for "BBQ Charcoal Great Lakes 3.9LB 6Bags" is 35. 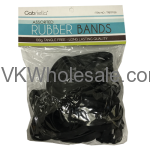 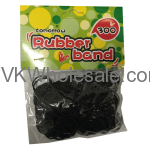 Minimum quantity for "Black Assorted Rubber Bands 100g Tangle Free 12 PK" is 1. 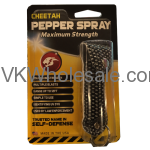 Minimum quantity for "Cheetah Pepper Spray Maximum Strength 1 PC" is 3. 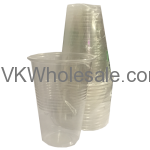 Minimum quantity for "Clear Plastic Party Cups 16oz x 16 PC x 48 PK" is 1. 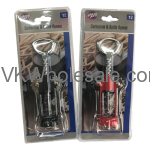 Minimum quantity for "Corkscrew & Bottle Opener Jar 24 PC" is 1. 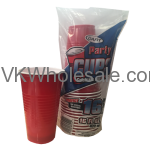 Minimum quantity for "Dart Plastic Red Party Cups 16oz x 16 PC x 48 PK" is 1. 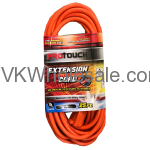 Minimum quantity for "Extension Cord 12FT" is 12. 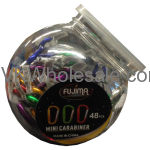 Extension Cord Wholesale 25FT long extension cord - polarized with safety cover. 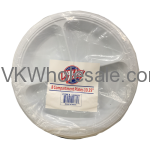 16AWG X3C 13 AMPS 125V - 1625 Watts For Indoor or outdoor use. 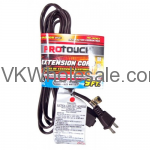 Minimum quantity for "Extension Cord 25FT" is 1. 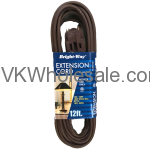 Minimum quantity for "Extension Cord 9FT - Brown" is 12. 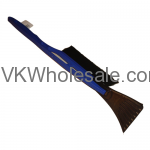 Minimum quantity for "Heavy Duty Snow Brush and Scraper 1PC" is 24. 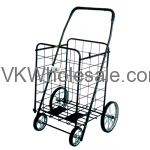 Minimum quantity for "Large Shopping Cart Folding with Wheels 3 CT - Black" is 1. 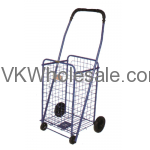 Minimum quantity for "Medium Shopping Cart Folding with Wheels 4 CT" is 1. 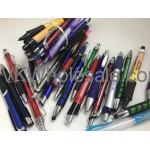 Minimum quantity for "Misprinted Ball Pens 20 PC" is 1. 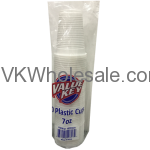 Minimum quantity for "Paper Napkin 4000 Ct" is 1. 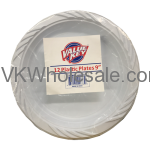 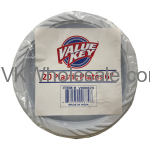 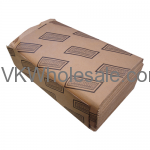 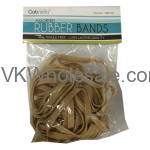 Minimum quantity for "Rubber Band 275PC 12 PK" is 1. 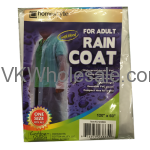 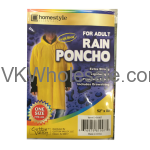 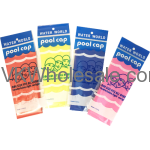 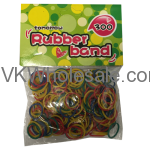 Minimum quantity for "Rubber Band Assorted Colors 300PC 12 PK" is 1. 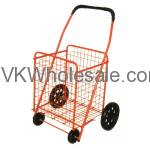 Minimum quantity for "Small Shopping Cart Folding 4 CT" is 1. 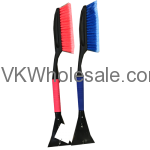 Minimum quantity for "Snow Brush and Scraper 24 Ct" is 1. 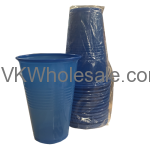 Minimum quantity for "Solid Blue Plastic Party Cups 16oz x 16 PC x 48 PK" is 1. 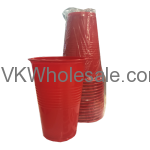 Minimum quantity for "Solid Red Plastic Party Cups 16oz x 16 PC X 48 PK" is 1. 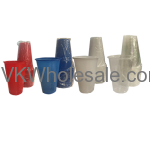 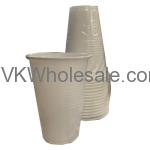 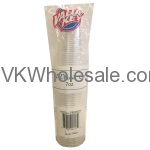 Minimum quantity for "Solid White Plastic Party Cups 16oz x 16 PC x 48 PK" is 1. 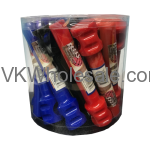 Minimum quantity for "Standard Corkscrew Assorted Colors 12 PCS" is 1. 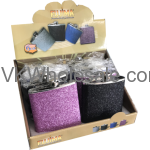 Minimum quantity for "Supreme Dice - 48 Ct" is 1. 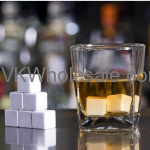 Minimum quantity for "Whiskey Stones White 9 PC" is 2. 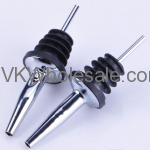 Minimum quantity for "Wine Bottle Pourers Spout with Rubber Stopper" is 24. 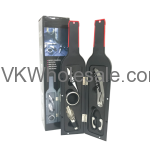 Minimum quantity for "Wine Tools Gift Set in The Bottle" is 1. 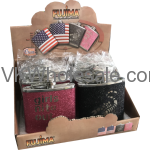 Minimum quantity for "Xstream Fetish Urine 3oz 6PC" is 1.